Golfing might be a genre that doesn’t have mass appeal, however, it’s a genre that’s in desperation for a quality alternative to The Golf Club; the only current option available on PS4. For quite some time this game was simply called PGA Tour, generally because EA were still deciding how they should future their PGA Tour brand. As the name suggests, they decided that Rory Mcllroy would be the perfect man – and that’s not something I can grumble with. Whilst this slow paced sport could be an instant put off for some, it should be remembered that a decent golfing game has the ability to really show-off a consoles graphical capabilities. What’s more, EA are trying to bring more appeal to the franchise by introducing some totally new gameplay with Fantasy Courses. 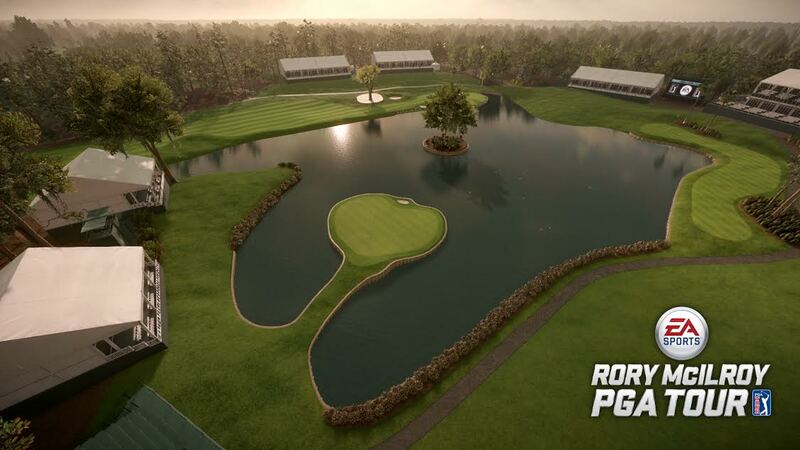 What this ultimately means is that you’ll be able to play a round of golf within some fairly crazy areas, these include a battlefield! There is plenty of demand at the moment for a great WW2 first-person-shooter, after all, it seems an abandoned sub-genre. 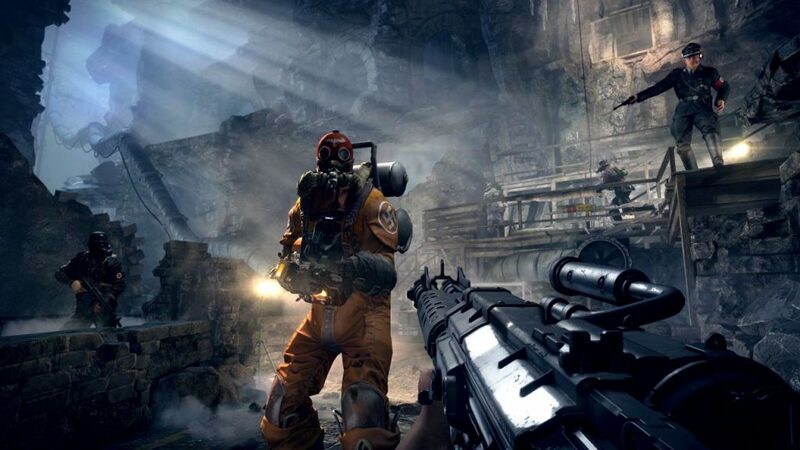 However, Wolfenstein is the closet you’ll get to this FPS sub-genre at the moment on PS4. Whilst The New Order mixed past with future, it worked fantastically well. In my opinion, The New Order’s story was enjoyable, the graphics fantastic, the controls were exact and it all just worked to perfection. That’s perhaps why I was so excited to learn that The Old Blood would be arriving soon. The Old Blood is basically part two, meaning it continues from where we ended. The Nazis are close to victory, however, B.J. 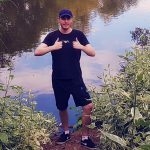 Blazkowiz is ready to disappoint thanks to this exciting new FPS World War 2 adventure, which takes part within the heart of Bavaria. If you haven’t played Wolfenstein: The New Order, then now would be a perfect time. The only real disappointment is that you won’t have access to any online mode. If you’ve been waiting for an alternative racing game, of which should deliver something far more spectacular than the current offering, then Project CARS is probably one you’ve been watching. 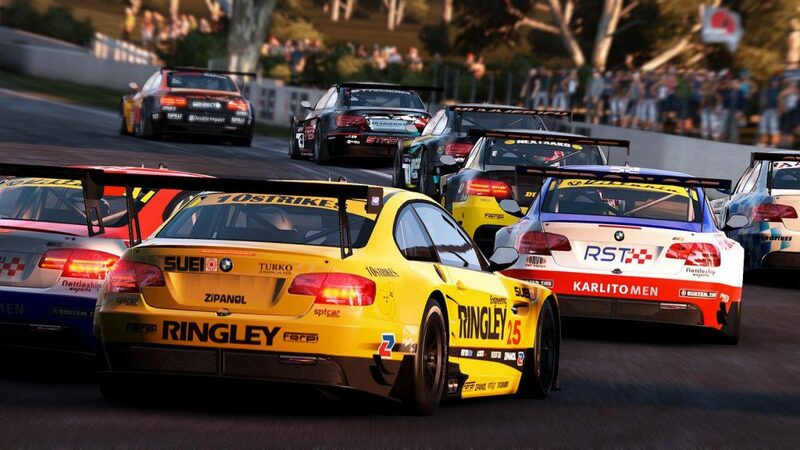 The fact is, Project CARS doesn’t just look stunning, it actually looks enjoyable too. So far, the racing genre has seemed unbalanced on PS4, we’ve seen a great looking game that didn’t perform so well with playability (Driveclub), along with a bunch of other not too exciting releases. Project CARS is set to change this, and provide something of real quality until the future excitement that GT7 is guaranteed to bring. Those who have had the pleasure to own a PS1, PS2 or PS3 are sure to have had some great times playing a Metal Gear Solid title. It feels impossible to name a Metal Gear Solid game that didn’t at bare minimum deliver a decent title. Never played the series? If you're the type of gamer who loves a mixture of strategy and stealth, then this is a franchise you've never played that you should. We’ve already received the first MG taster on PS4 with Metal Gear Solid V: Ground Zeros. 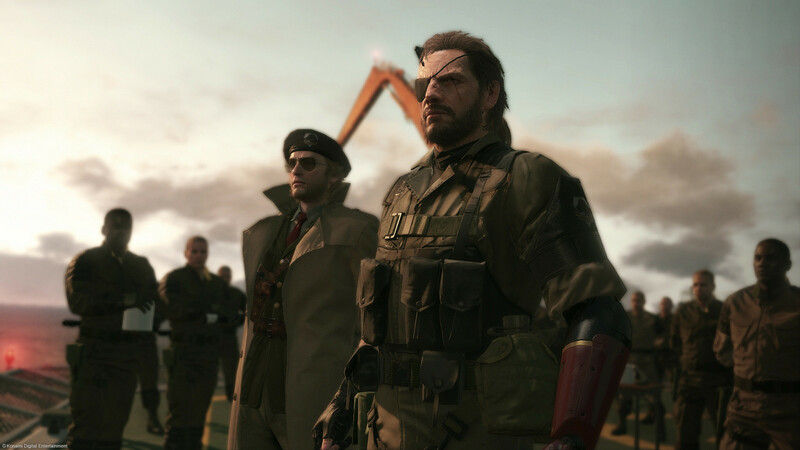 It should be noted that The Phantom Pain will continue from where MG: Ground Zeros finished. This means that it’s worth giving the first title a play if you play on jumping in with this upcoming release. It’s difficult not to feel excited about this one. Anyone for another awesome PS4 exclusive? Of course! Bloodborne has recently given many non-PS4 gamers another reason to buy the system, but this isn’t the real point here. We’ve got a massive line-up of PS4 exclusives coming later this year and many more next year, however, Until Dawn is set to be incoming soon. Whilst there isn’t an official release date, it’s expected to land 2015. If you love horror then this game is probably going to offer that gruesome fix, that’s basically because the plot reads similar to that of an actual horror movie. What’s the plot I hear you ask? A psycho minded serial killer is ready to haunt a bunch of teenagers who are spending the night in a remote log cabin. The beautiful mountain setting is set to turn into horror and it’s your choices which will determine the overall outcome of the storyline. 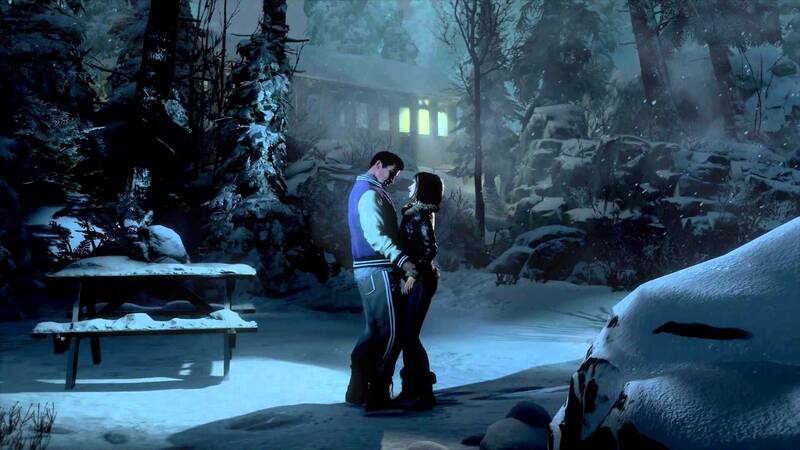 If you’re a fan of horror, then Until Dawn should deliver an absolute peach of an experinece.